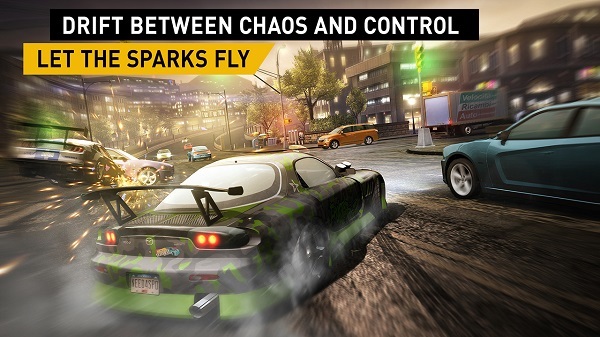 Electronic Arts (EA) releases Need for Speed No Limits for Android and iOS. Electronic Arts today announce the release of Need for Speed No Limits, its latest game in the Need for Speed franchise, built exclusively for mobile and available today as a free download in the App Store and Google Play. It's the successor of the Need for Speed Most Wanted game which was launched in October 2012.